Which email products are supported? 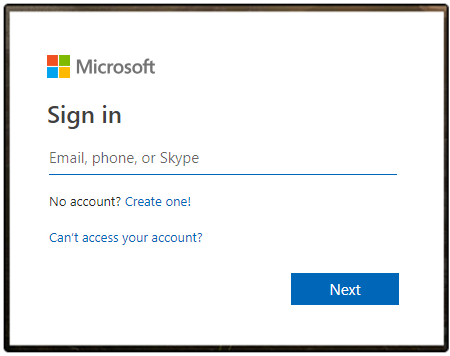 Every correspondence you send or received from your Microsoft email account will appear on the Email tab of the Contact Record. 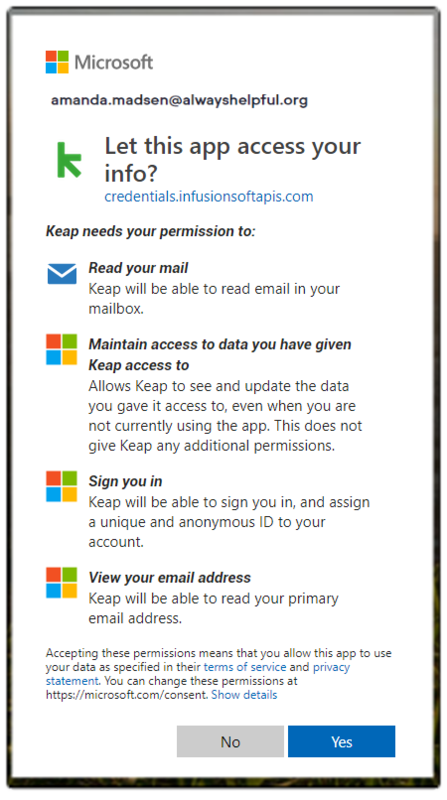 Emails you send from Keap won't sync back to your Microsoft email account but it is recorded in the Activity and Email tab of the contact record. 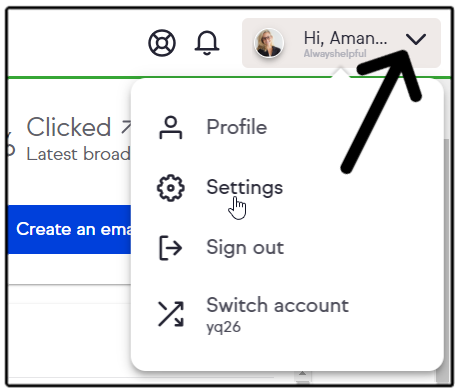 Easily identify emails that were sent by you through your Microsoft email account or emails you received from your contact, by the time stamp. Also, green envelopes indicates an email sent from the Contact. Attachments sent from Microsoft will be shown but not opened. 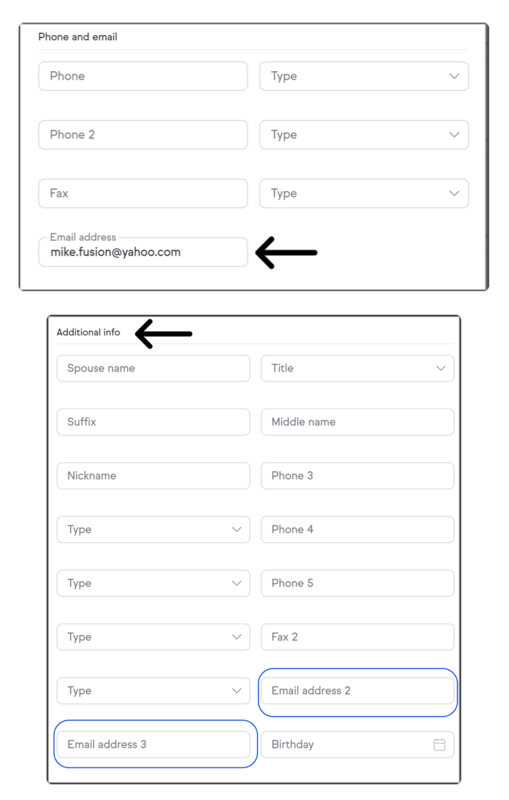 The contact record consists of one main email field and two additional email fields, which are located under "Additional info". Emails sent to and/or received from email address 2 and/or 3 will not be included in the email sync history. Only emails sent to the contact’s main email address, or received from that address, will sync in Keap. The email history starts from the moment you enable the sync. Any emails sent before the sync will not be shown in the email history.